Plenty Of Friendly Competition At An Incredible Value. 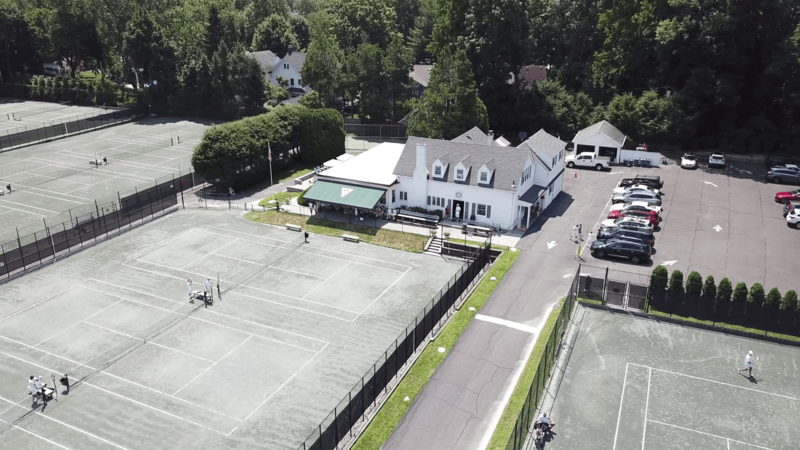 Catering to highly skilled through novice tennis players, the Westfield Tennis Club provides men, women, and children the chance to improve their games, enjoy competitive play, and forge new friendships. The club’s 15 tennis courts, 11 of which feature Har-Tru Green Clay surfaces, are meticulously maintained by a full-time groundskeeper. 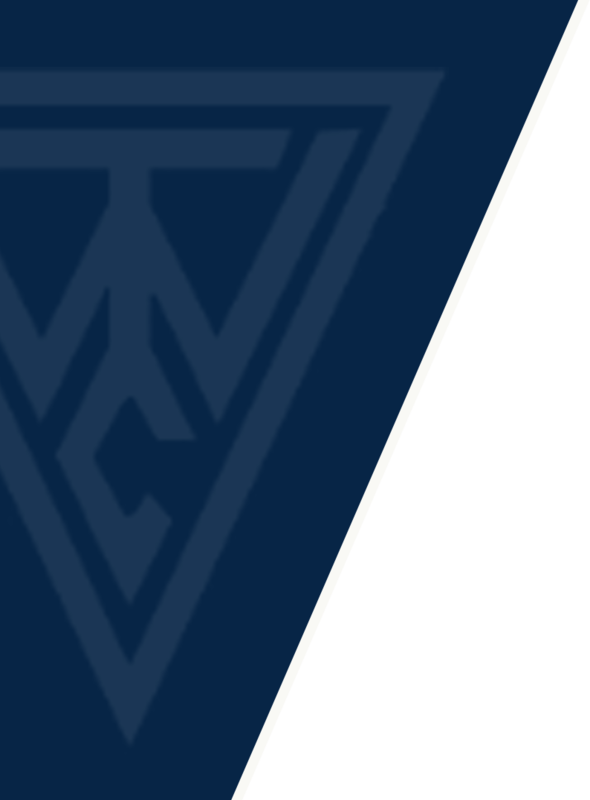 With plenty of tournament, league, and social playing opportunities as well as a friendly, active membership base, the Westfield Tennis Club is a boon to individuals of all ages who want to play tennis at an exceptional facility for an affordable price. 1.5 This player has had limited experience with stroke development and is still working primarily on getting the ball into play. development/lessons and is not yet familiar with basic positions for singles and doubles. 3.0 This player is fairly consistent when hitting medium-paced shots, but is not comfortable with all strokes and lacks accuracy when trying for directional control, depth, pace or altering distance of shots. Most common doubles formation is one up, one back. occasionally forces errors when serving. Points may be lost due to impatience. Teamwork in doubles is evident. player tends to overhit on difficult shots. Aggressive net play is common in doubles. 5.0 This player has good shot anticipation and frequently has an outstanding shot or attribute around which his or her game can be structured. shots, half volleys, overheads, and has good depth and spin on most second serves. situations and hit dependable shots in stress situations. 6.5, 7.0 The 6.5 and 7.0 are world-class players. Do you have a sibling in the club? Is your spouse a WTC Member?